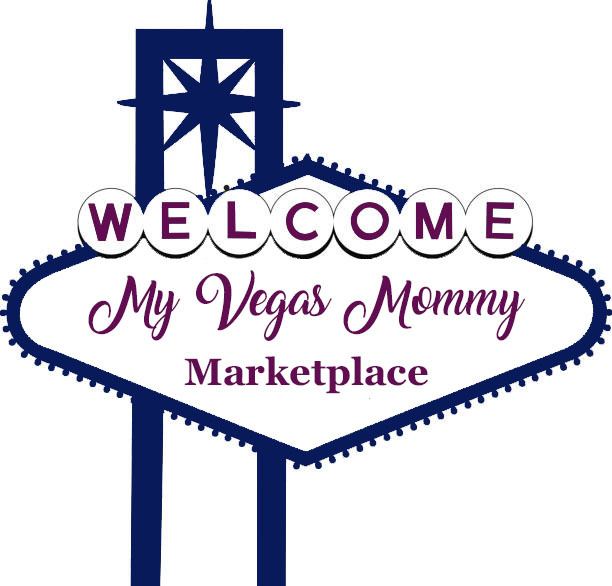 My Vegas Mommy: Amazon Black Friday Deals Store NOW Open = Savings & Sales, Lightning Deals and More! Amazon Black Friday Deals Store NOW Open = Savings & Sales, Lightning Deals and More! Today,11/1, Amazon.com announced the launch of its Black Friday Deals Store where customers can enjoy more deals than ever before with tens of thousands of deals, and new deals as often as every five minutes, now through December 22. This year they promise more deals than ever before, including low prices on top gifts such as electronics, toys, clothing, jewelry, kitchen items and more. In fact, Amazon is offering up to 20 compelling Deals of the Day in a single day. Some examples of the great deals Amazon customers can take advantage of this holiday season include: $20 off the Kindle Paperwhite, savings on an LG 55” 1080p Curved Smart OLED TV, and up to 40% off select Magformers toys. *I'll let you know when these deals are live! Check out the Black Friday Deals Store HERE and keep an eye on My Vegas Mommy for hot deals everyday!